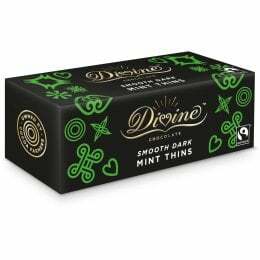 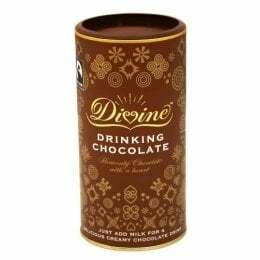 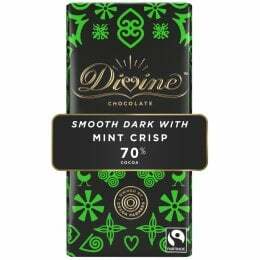 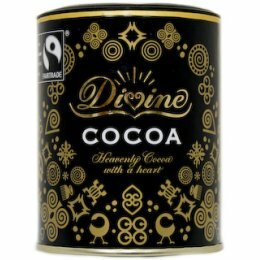 The story of Divine starts back in 1993 with the birth of Kuapa Kokoo, a pioneering cocoa farmers’ cooperative in Ghana, dedicated to producing high quality cocoa, and running a democratic organisation with the farmer’s interests at heart. 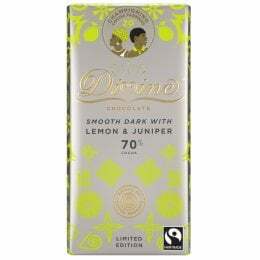 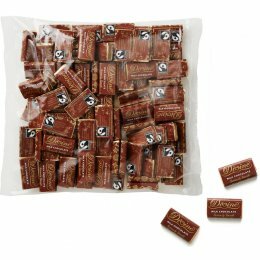 In 1997 Kuapa Kokoo made the bold move into the UK chocolate industry and The Day Chocolate Company was launched. 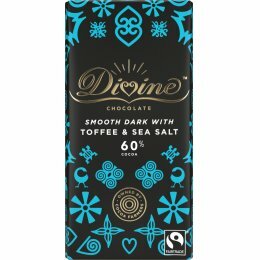 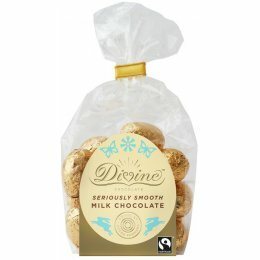 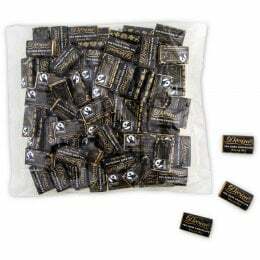 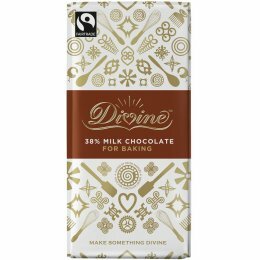 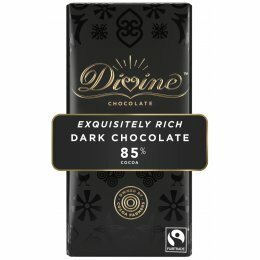 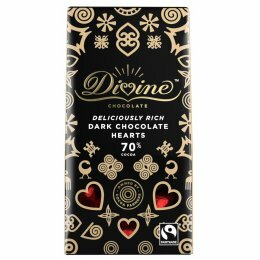 Day Chocolate’s mission is to bring a delicious Fairtrade chocolate alternative to as many chocolate lovers as possible, and in so doing both raising awareness of the need for fairer trade with developing countries, and growing a market to ensure more cocoa is bought at the Fairtrade price.